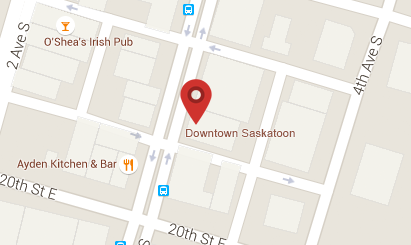 Downtown Dental is a trustworthy and professional Saskatoon dental practice serving our community since 1983. At Downtown Dental, we provide comprehensive dental care for your family with an emphasis on prevention and patient education. Our laid back and friendly staff will go above and beyond your expectations to make each visit comfortable for you.